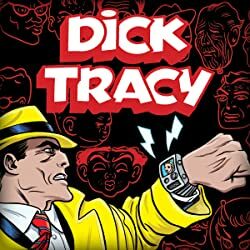 A devious new doctor at Arkham Asylum is conducting unconventional experiments into the human psyche, and he kicks off a chain reaction of disaster when he carries out tests on Arkham's newest patient, The Maxx! The city of Gotham is starting to merge with The Maxx's psychedelic mental landscape, known as the Outback, blurring the line between real and unreal. 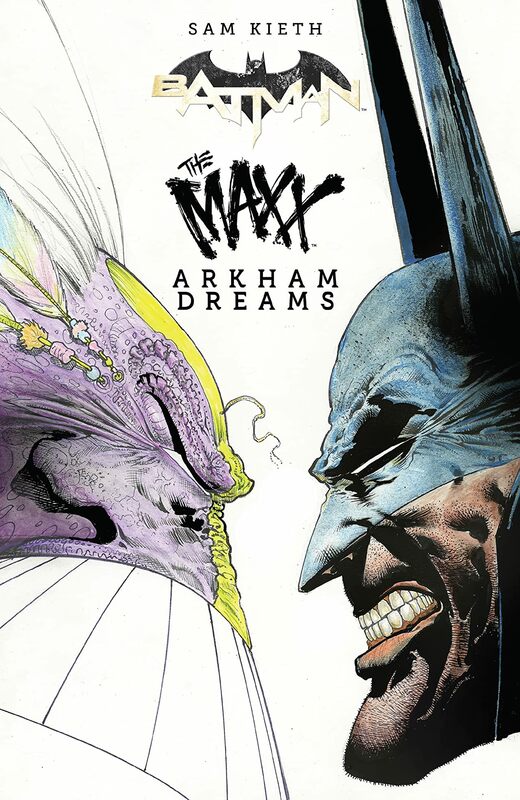 It's up to Batman to save not just Gotham, but all of reality, and he and The Maxx are going to have to travel through some of the darkest places imaginable—the twisted minds of Batman's greatest enemies! 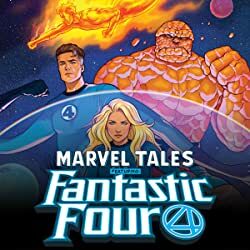 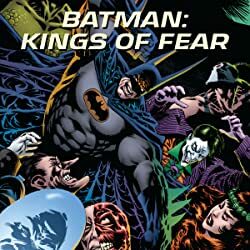 Join Batman and The Maxx on an off-kilter and unforgettable romp through the diabolical consciousnesses of Batman's greatest foes, including Harley Quinn, the Penguin, Killer Croc, and, of course, the Joker. 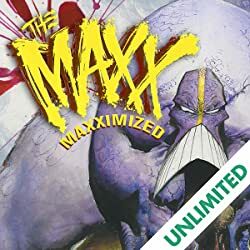 Legendary artist Sam Kieth (The Sandman, Wolverine) returns to his greatest creation, The Maxx, after two decades, and to Gotham City as well.